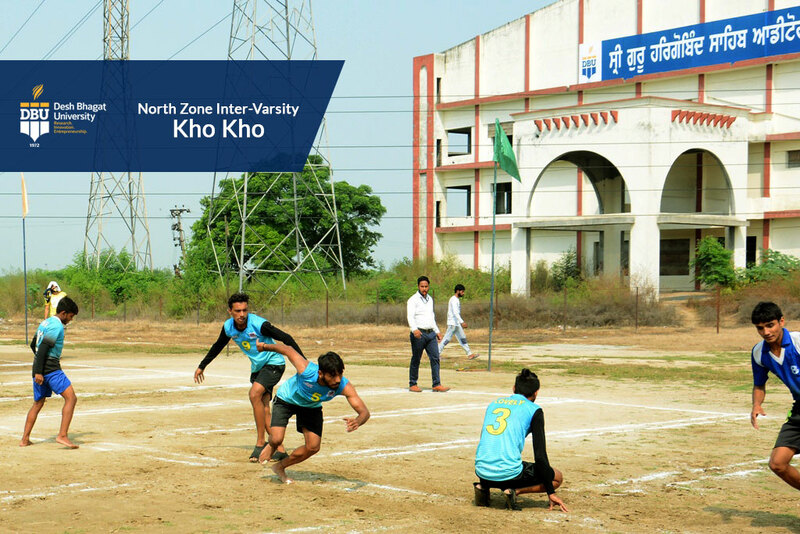 'Kho-Kho is one of the oldest games of our country and is still being played in its several states. It has faster pace than Kabaddi and interesting to watch. 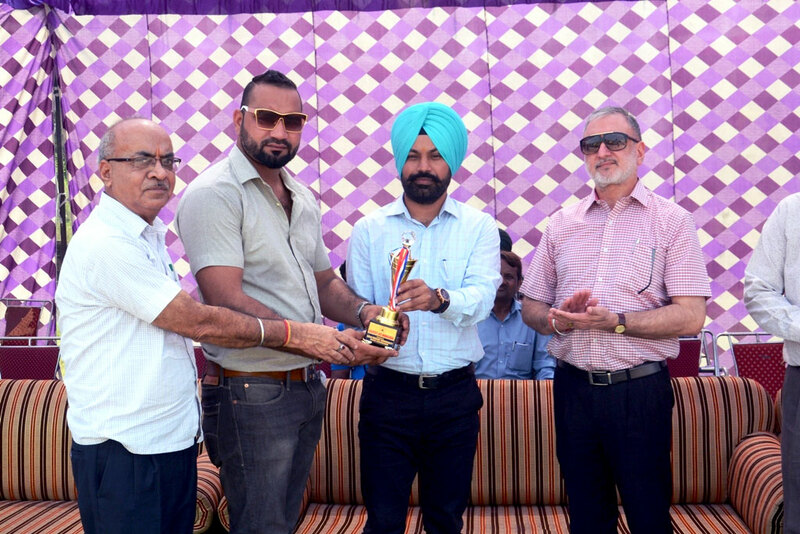 To promote and revive such traditional games there is a great need of Kho-Kho league like Kabaddi and Badminton leagues,' said S. Harpreet Singh Hundal (District Sports Officer, Fatehgarh Sahib). 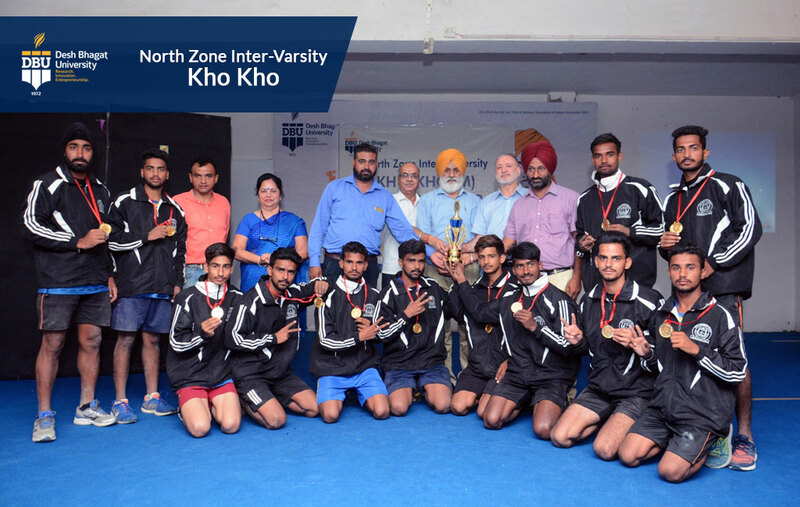 He was speaking on the closing ceremony of four-day North Zone Intervarsity Kho-Kho Tournament (Men) being held at Desh Bhagat University, best private university in Punjab (2nd Rank NIRF Ranking, MHRD Govt. of India). A total of 26 teams of boys from different universities from all over India participated in the annual tournament of Association of Indian Universities (AIU). The final matches of the tournament were particularly thrilling and breath-taking and players were struggling hard for even a single point. University Chancellor Dr. Zora Singh presided over the Prize Distribution function. He appreciated all the teams for their excellent performance. University especially honoured International Gold Medallist Boxer Mr. Ram Singh, who is giving coaching to the youngsters at Samana. Vice-Chancellor Dr. Virinder Singh informed that on day first the event was inaugurated by S. Jaspreet Singh (IAS), SDM Amloh, who encouraged all the players and teams to play their best. The Tournament was a source of great education and entertainment for the students and staff of the different universities. All the players and coaches of the teams appreciated the arrangements made by the host university. 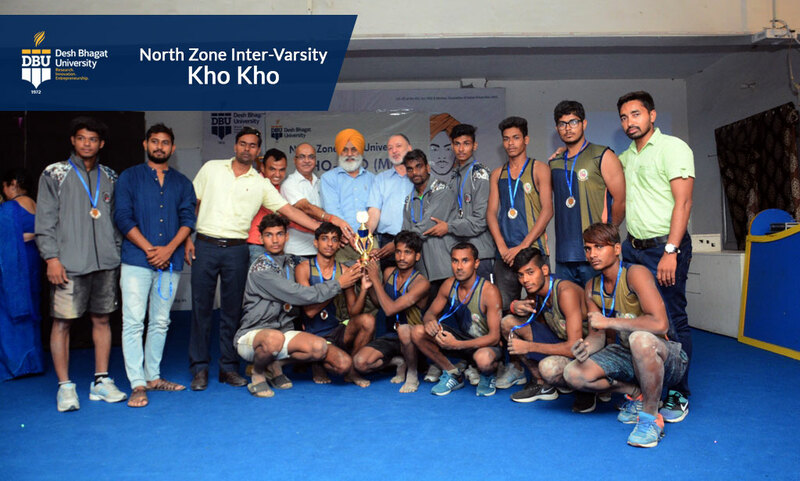 The members of Kho-Kho official committee sent by AIU were also honoured for their services during the tournament. This event was organised under the supervision of sports coordinator and Coach Nandan Singh.